What’s 100 miles for a classic Claud Butler bike and its rider who share 100 years between them? 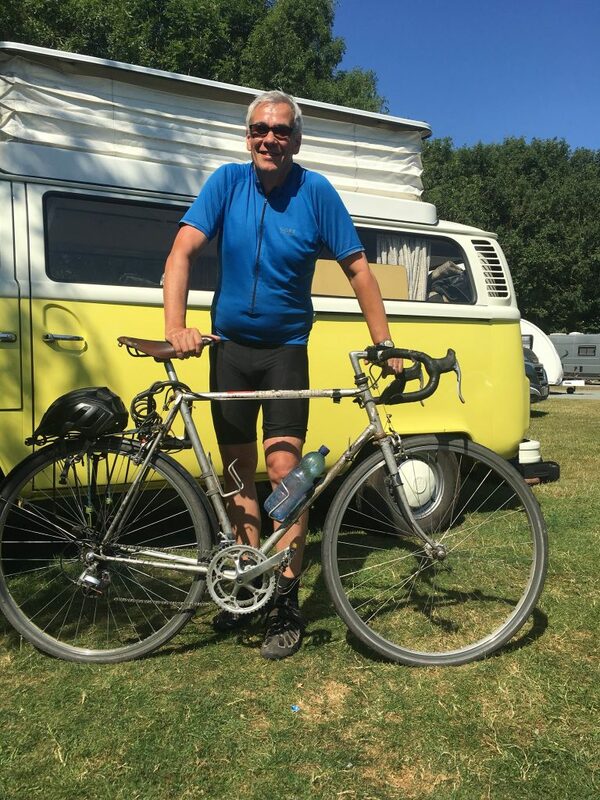 Tauton based aid worker, Nick Guttman, and his bike have clocked 100 years together – and they are both ready to take on the challenge of completing 100 miles in Prudential RideLondon event on 29 July 2018. His marathon effort will see him tackle London’s streets and the Surrey Hills to raise funds for Africa Educational Trust, Christian Aid, and the Alzheimer’s Society. The Somerset aid worker will take on this Sunday’s Prudential RideLondon 100 on behalf of Africa Educational Trust, Christian Aid and the Alzheimer’s Society. Nick said: “My bike and I are 100 years old and we need a challenge!It’s not going to be easy, but I am doing the ride to prove that age does not matter and that a bike and rider can still do this and much more besides. “I want to raise some much-needed funds for three charities which are close to my heart”, Nick said. “In Haiti and Bangladesh I was able to see the transforming power of what supporters and partners can achieve when they stand together for dignity, equality and justice. 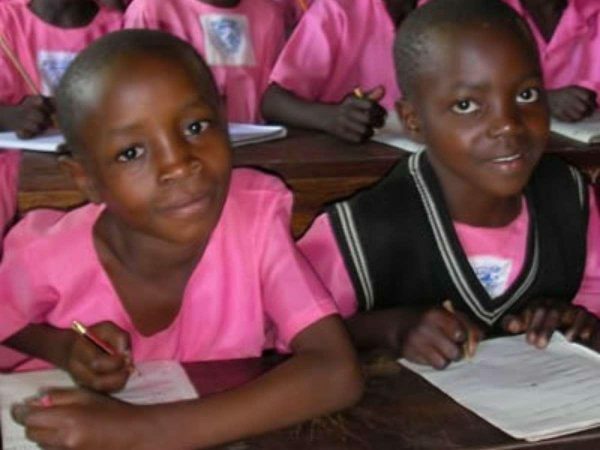 These programmes give them hope for a better future. “In Haiti Christian Aid have been providing homes for people who lost everything after Hurricane Matthew and pushing for improvements in the country’s governmental response. In Bangladesh I saw the incredible changes that Christian Aid has made to the lives of over 50,000 vulnerable Rohingya refugees since I was first there last autumn. To donate, visit Nick’s Virgin Money Giving page. You can choose which of his three chosen charities to support, or have your donation split three ways.